Did you get married in French Connection? Did you get married in our debut bridal range? If so, thank you for being a French Connection bride. 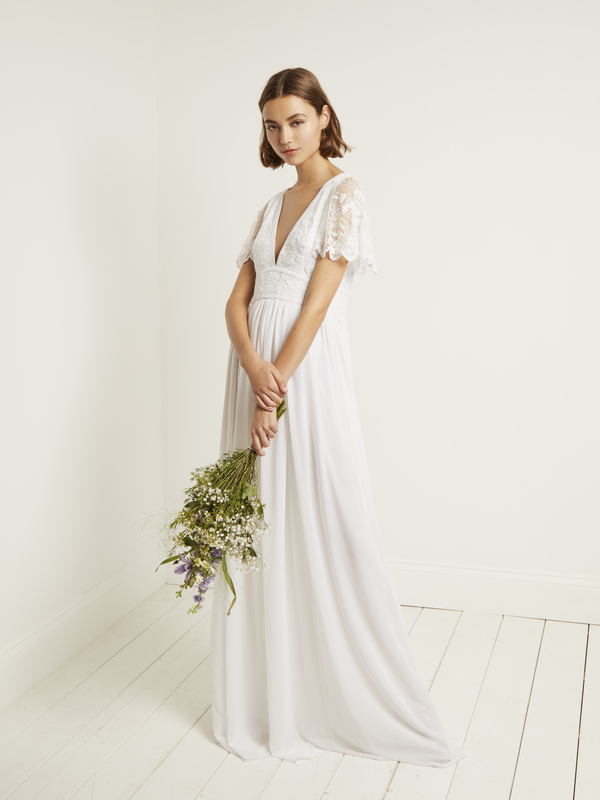 To celebrate the launch of our second bridal collection, we're asking all French Connection brides to submit photos of them from their wedding day - and you could be in with a chance of winning a £500 gift voucher. From the flowers, to the bridesmaids dresses, to your cake and even your stationary, we want to hear all about your big day because we know that the day isn't just thrown together. You spent hours planning, and probably an equal amount of time hoping it would all come together, so showcase your day. We'll be showcasing any French Connection brides in our bridal gallery in the coming weeks.